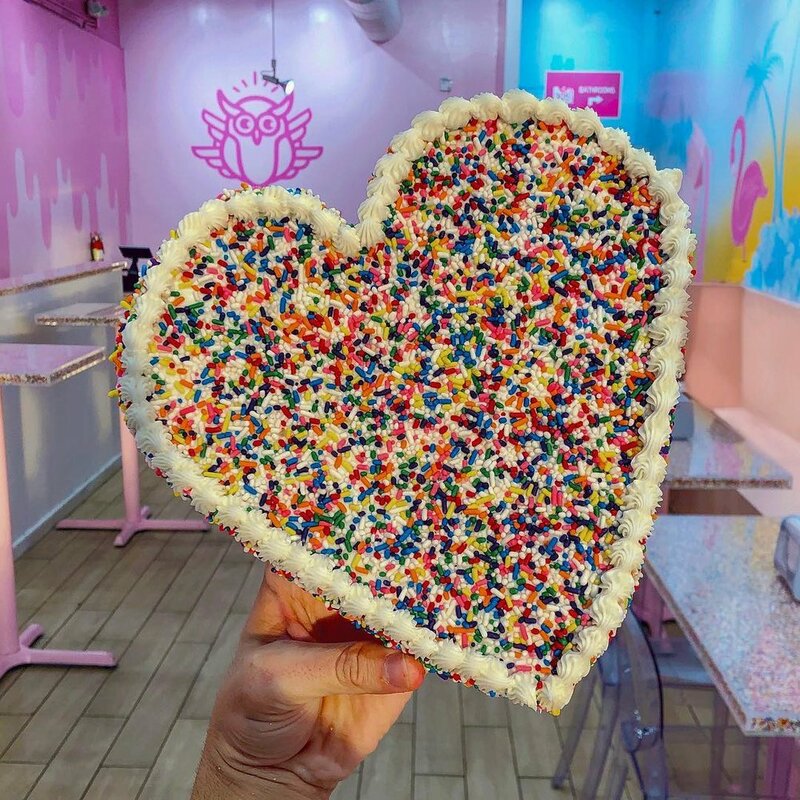 Sweet Dreams are made of Cookies. 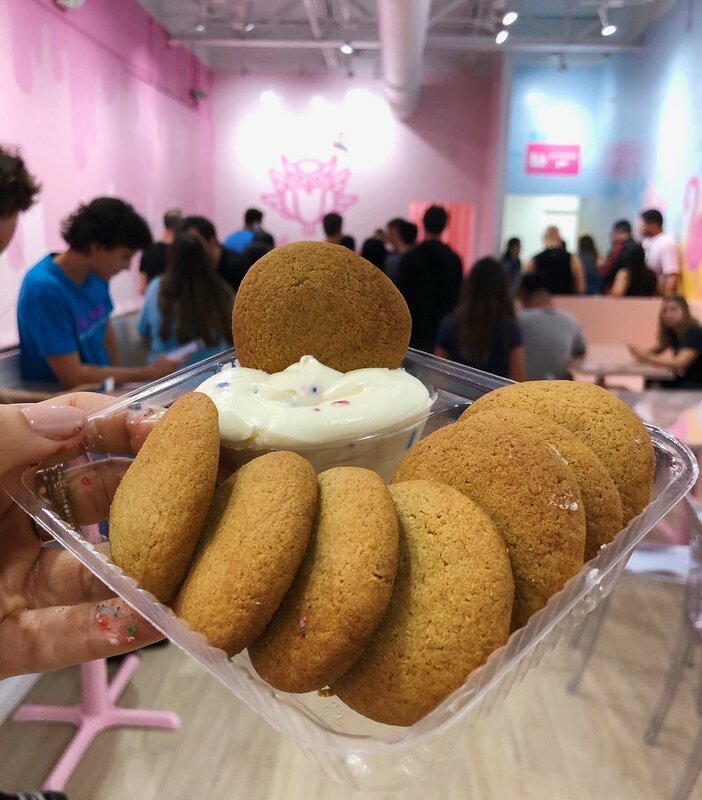 When Night Owl first came to us, they were home-cookies delivery service for the founder’s community of sleep-deprived college students looking for a sugar fix to fuel their late nights. Through the support of their social media followers, they were slowly positioning themselves as a leader in their field. They had all the ingredients to become a household name… now it was time to add a hella fresh look to match. 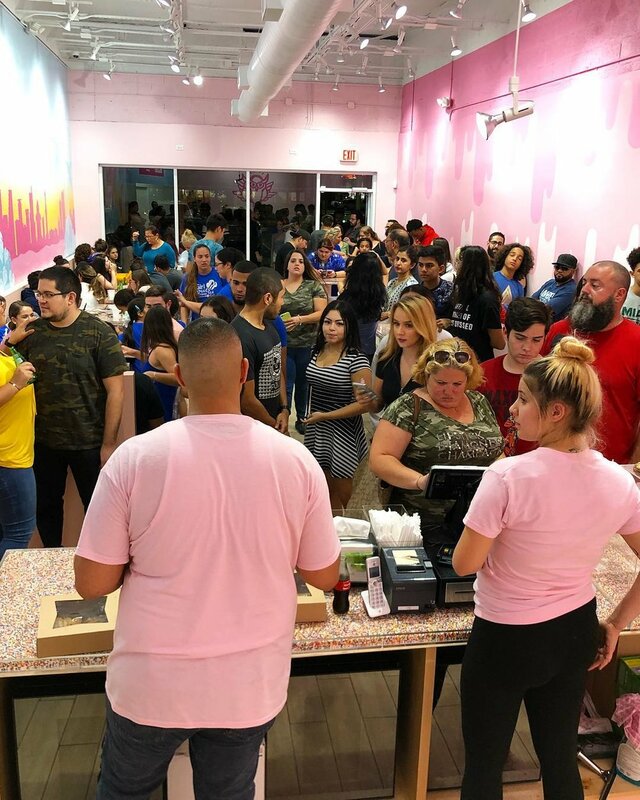 The solution was to leverage the growing fan base of the brand and turn Night Owl into an icon for the best dessert experience in the world. 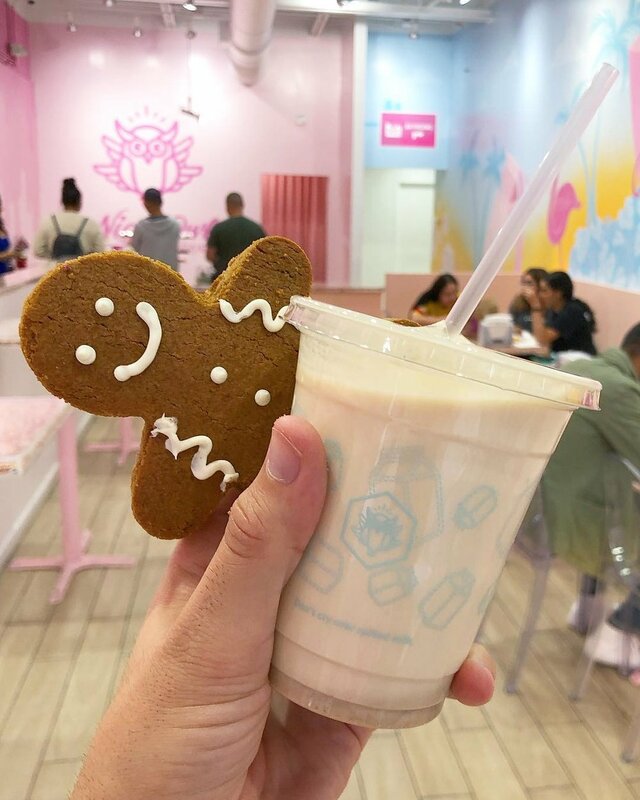 Our team case-studied their target audience, as well as current trends in the food industry to develop a brand language that is as bold as it is inviting. Millennials and Generation Z crave experiences as much as they do sweets. Hand-drawn typography and illustrations that are proprietary to Night Owl ensure that this brand experience remains unique to their customers. Packaging is an extension of your brand. Good packaging brings the flagship charm to the outside world and is the best marketing tool for reaching new customers. 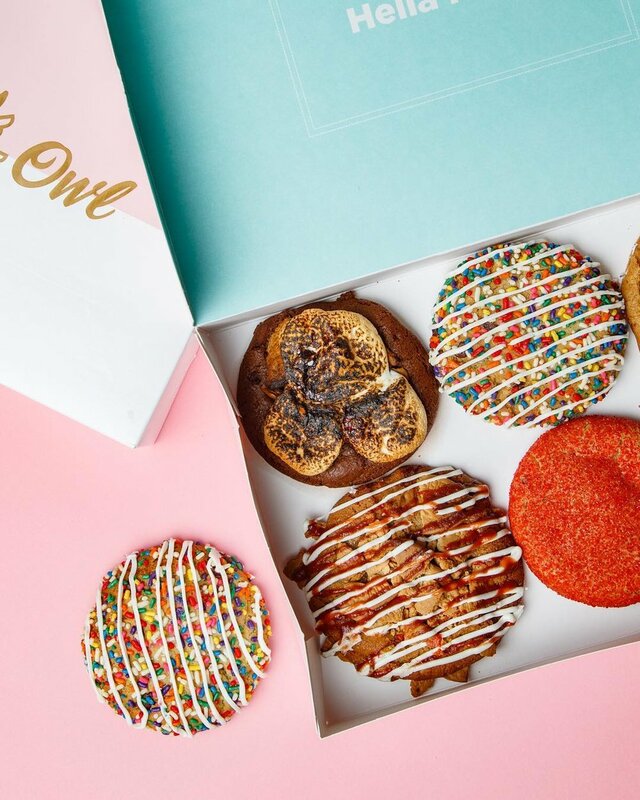 The overall challenge was to make the cookie boxes “instagrammable.” Our solution was to pull out all the stops and incorporate foil, color blocking, original patterns, and a bold brand voice that embodies the devilishly delicious cookies it contains.